Your group package is available to parties of 10 or more and includes entry into The London Dungeon, with 19 interactive shows, 20 live actors and 2 rides. For more information or to book tickets, click here. 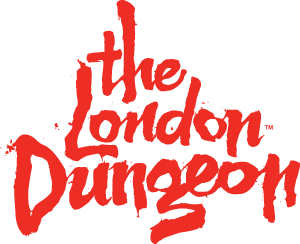 Can I hold a Corporate/Charity Event at The London Dungeon?